In case you didn’t know, today is National Thrift Store Day 2015. 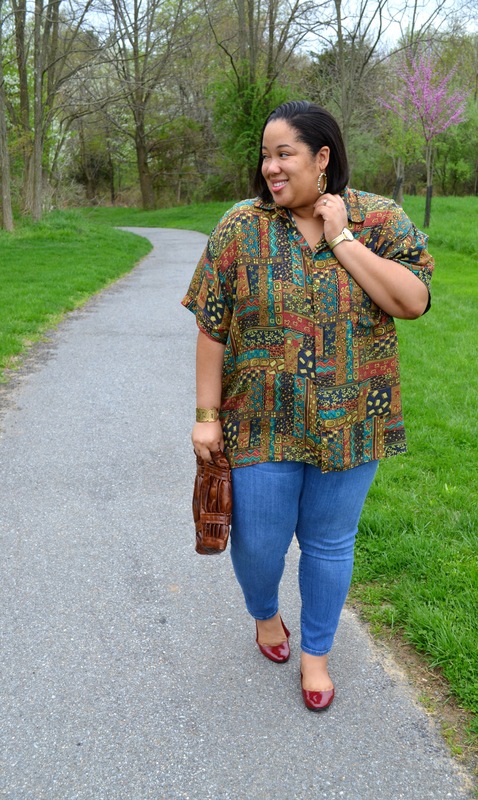 Of course I had to share something thrift worthy, hence today’s (thrifted) outfit post. But I also wanted to share my favorite thrift stores here in Howard County, MD. I know many of you live in the DMV (DC/MD/VA) area so I hope this list is helpful. If you’re not from the area but find yourself here one day, be sure to check out the following thrift stores! 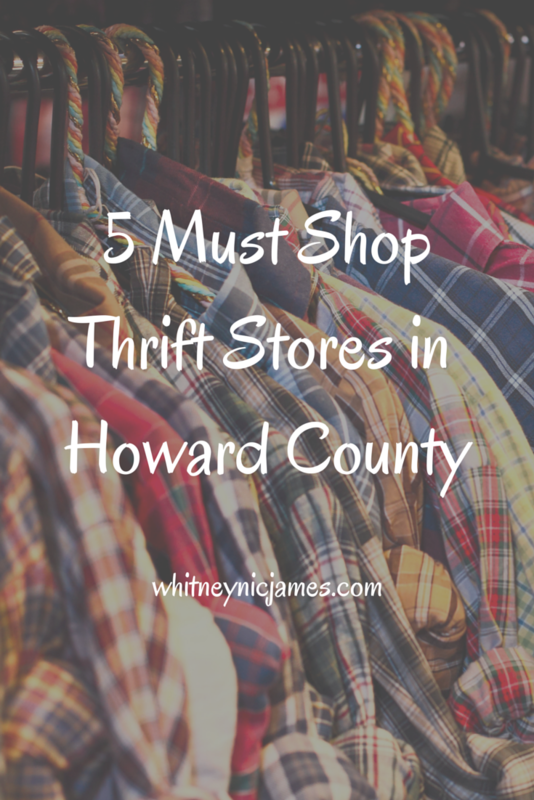 5 Must Shop Thrift Stores in @HowardCountyMD, according to @whitneynicjames! So tell me, will you be thrift shopping anytime soon? Let me know! Thanks for stopping by and until tomorrow, be blessed and stay safe…XO! June 1st already, huh? I cannot believe it! Of course, we must take a peak at my favorite outfits from last month. Looks like I wore a lot of thrifted goodies, huh?! From dresses to menswear, my May style recap is quite thrifty. 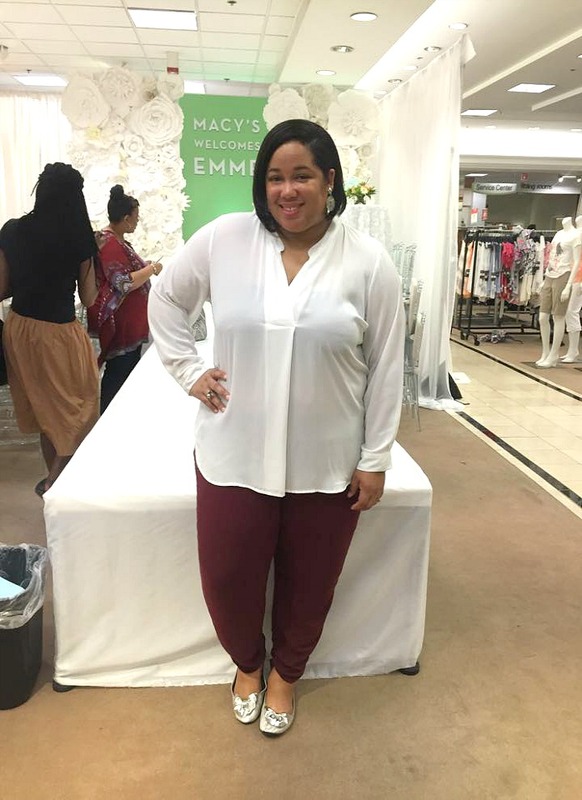 I also made sure my style was comfy and chic; key elements to the perfect spring/summer outfit! I must say my favorite look is the “Wearable Art” shift dress. Whenever I wear this dress, I feel amazing! 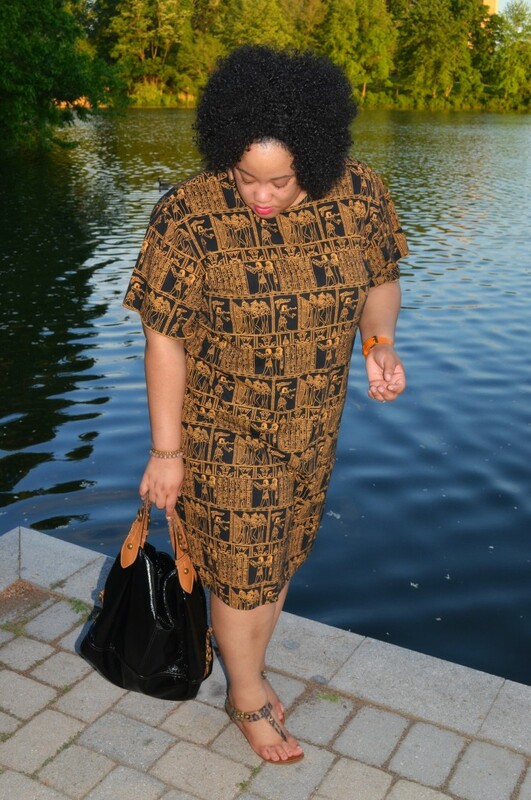 I also LOVE the Egyptian inspired print, and it’s perfect for styling for any season! I also like the hair I added to the look, lol. Something about curly hair just makes me feel sassy and extra confident. 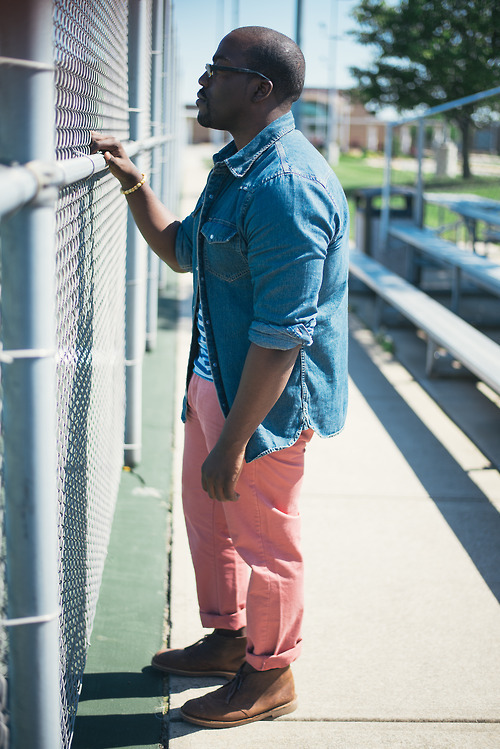 During the spring and summer months, I’ll definitely be wearing more fun styles like that! Before I go, I can’t forget to share my favorite linkup from last week. The casual and stylish outfit worn by the blogger behind Fashion Fairy Dust caught my eye, for sure! I love the lace vest and statement necklace. What a great way to add some personality and style to a casual look?! I’ve been a fan of her fun, eclectic, yet practical style for a while. So glad to share her latest OOTD! So tell me, what’s your favorite OOTD from my May style recap? What do you think about my face linkup look from last week? Let me know! Don’t forget to show off your personal style by linking your recent OOTD pots(s) below. Be sure to link your outfit back to this post. 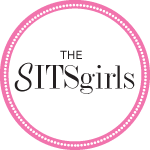 Also, visit the other bloggers who’ve linked up and say hey. I’ll be sharing my favorite linkup next Monday! Check out my favorite linkup from a few weeks ago here! Until next time, be blessed and stay safe…XO! 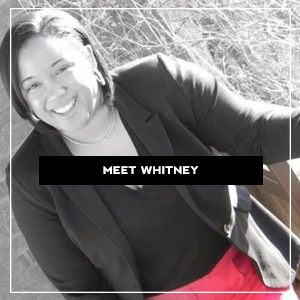 Today’s featured blogger has been featured on WNJ before as part of my Thrifty Friend features. He’s actually the only male blogger I’ve the pleasure of working with so far. 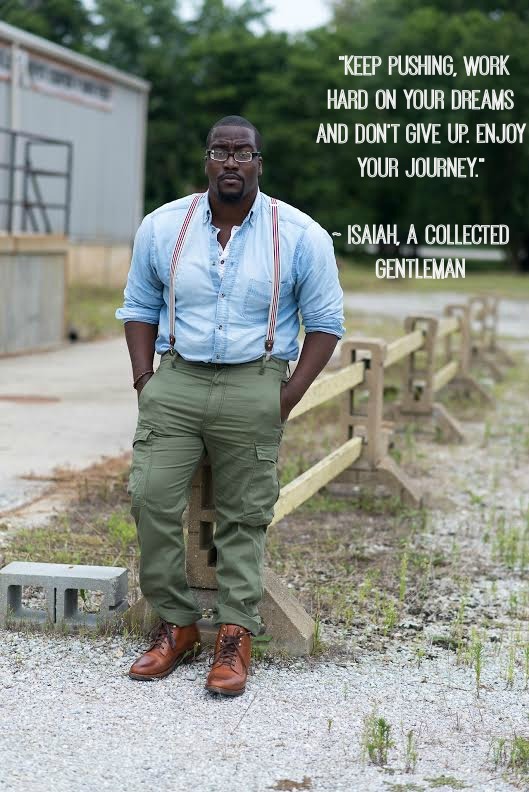 Isaiah, the style blogger behind A Collected Gentlemen, is not only an expert thrifter, but he’s also an inspiring young man who loves his family, photography and has a “thing” for timeless style. I admire his style, drive and passion and I think after reading his inspiring life + style interview, you’ll feel the same way. 😉 My favorite part of the interview is his words of wisdom to those wanting to start a style blog – his advice is dead on! But enough of what I think, lol. 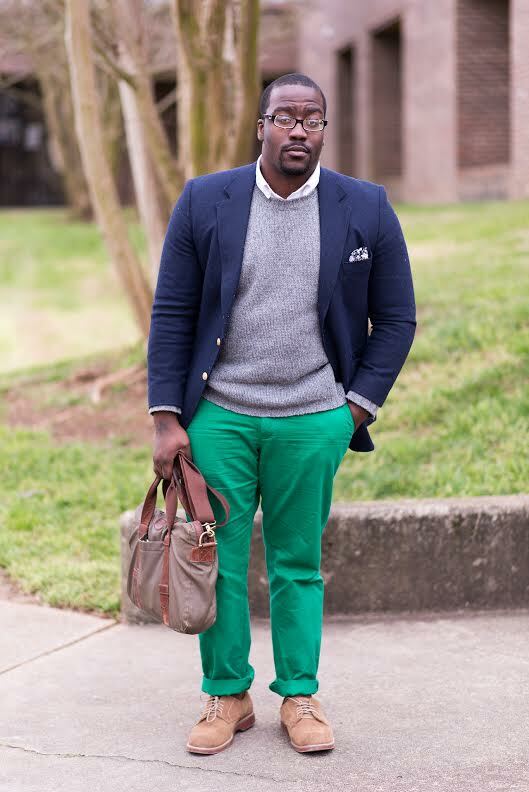 Scroll down and check out A Collected Gentleman for yourself…enjoy! Where are you from and what’s your occupation? I was born in New Jersey and raised in North Carolina. I’m a freelance photographer as well as a blogger. How do you define your personal style? My personal style is all over the place. I consider myself a melting pot. I like to take different styles and mix them into my own. I take elements of street-wear and prep. What are your 5 must have wardrobe items for the summer? 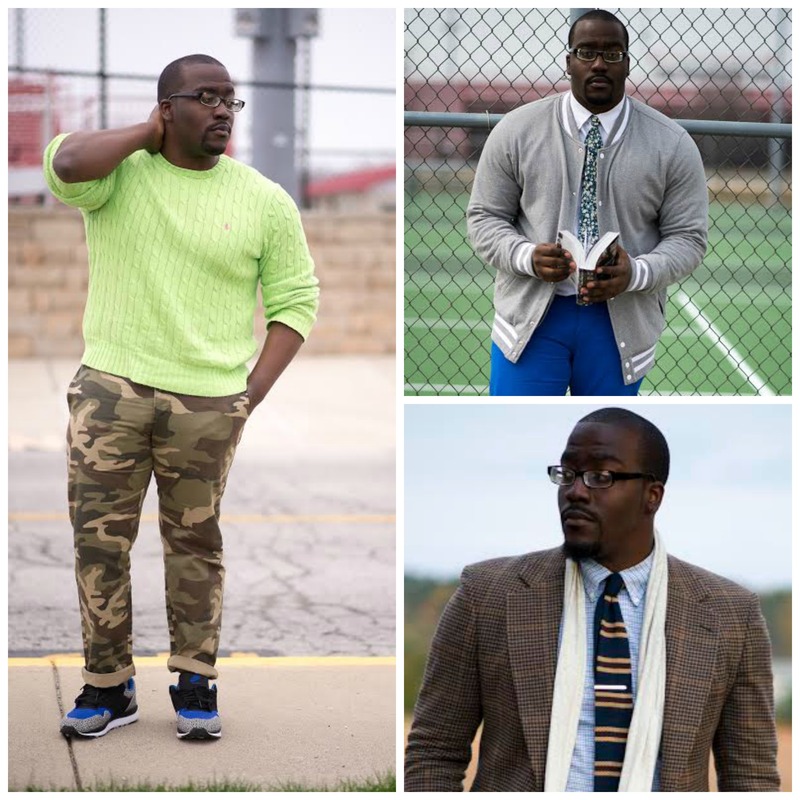 Name 5 must have wardrobe staples every man should own? How long have you been a blogger & what inspired you to start ACG? I’ve been a blogger for 3 years now and my inspiration to start ACG came from wanting to change my image. I loved the timeless look of people wearing suits and oxfords. What are are you feelings on male representation in the blogging community? I think it’s great. One thing I will say about the blogging community – everyone looks out for each other and they’re always happy to support you. I’ve never felt negativity or hate form male bloggers. Since day one of certain ACG, I was embraced and given advice on becoming a better blogger. I notice you have a passion for photography. What about photography do you like? I love to capture the essence of beauty, weather it’s of a person, nature, or architecture. What’s you vision for ACG? 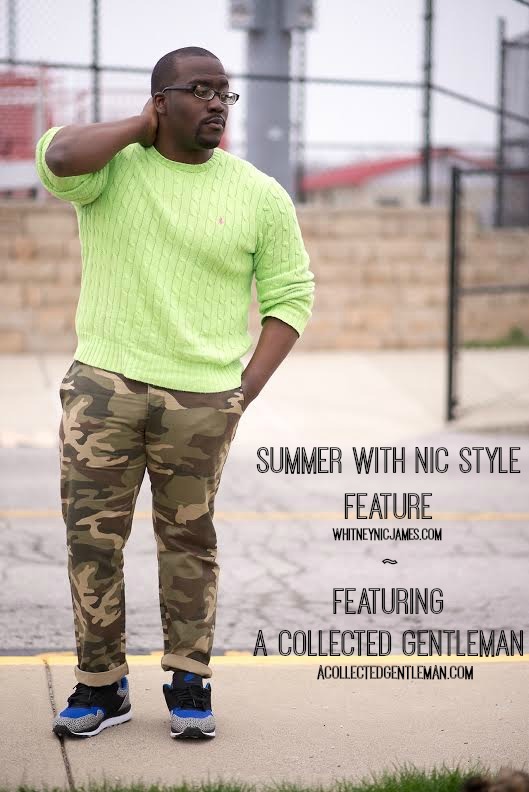 My vision for ACG is for it to inspire pope the way I was inspired when I was first introduced to bloggers Street Etiquette and The Style Blogger. Those guys changed the way I looked at clothes, self-acceptance, and art. What inspires & motivates you? My family inspires and motivates me 100%. We’ve been through so much, and just to see my 3 little brothers graduate from high school and attend college is amazing. Also having my Mom see me graduate meant the world to me. They’re’ so proud of what my blog has become and that keeps me going. Every time my Mom calls me she reminds me to never loose my passion. I really don’t have any, but I really admire and draw a lot of my inspiration from women’s style – they make it look effortless. Any advice for someone who wants to start a style blog? Don’t do it for the fortune or fame. Just do it because it’s something you love to do. People always say that everything is so saturated. The people who are really passionate about it will stand out. Figure out what you want to do and work on it day and night – enjoy every minute of it, the good and the bad. You shouldn’t let negativity stop you. The worst thing you can do is let yourself get in your own way. Just keep pushing, work hard on your dreams and don’t give up. Enjoy your journey. 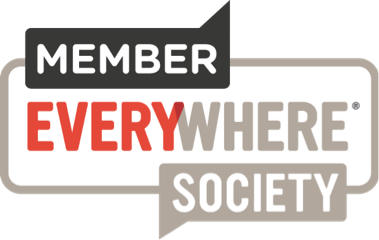 How can we keep up with and contact you?